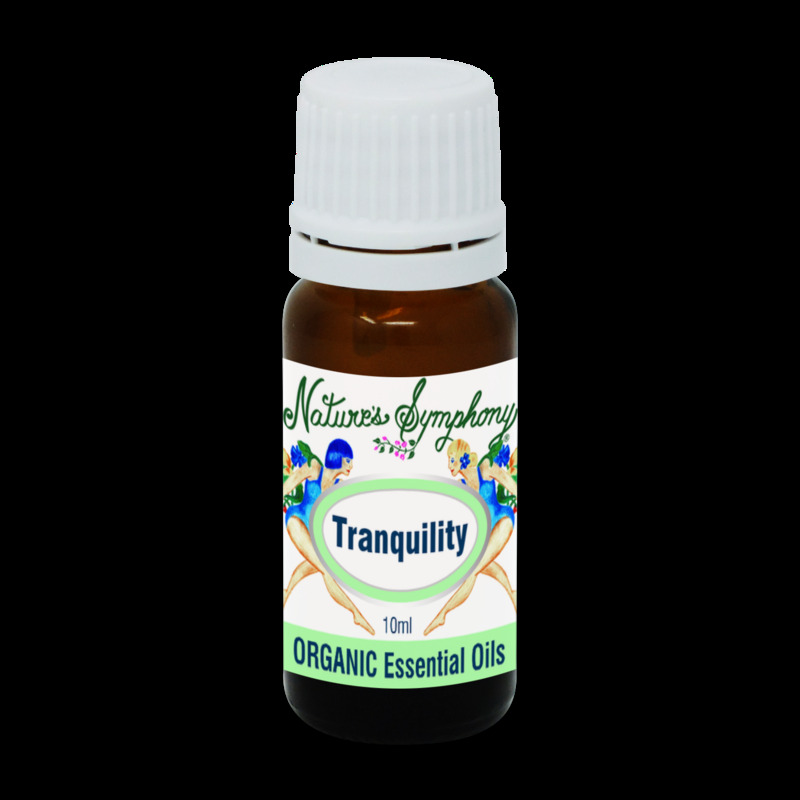 A blend of calming and relaxing organic essential oils to promote tranquility with aromas of rose, rosewood and geranium. Helpful for tension, indecision, heartache, discontent, mood swings, insecurtiy. Ingredients:Organic/wild essential oils. Key Notes of: Rosewood, Rose and Geranium.